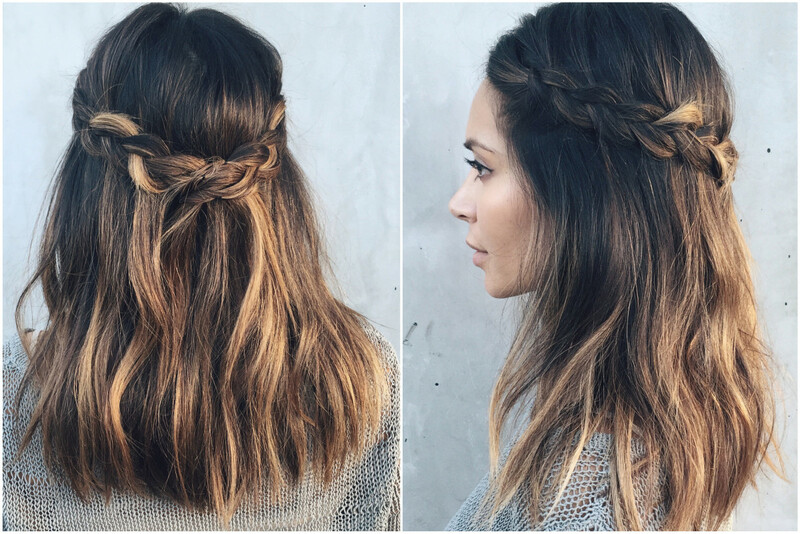 7 Perfect Hairstyles To Make You Look Adorable On Valentine's!! Valentine's Day without any doubt is the ultimate day of love to be celebrated with your special someone. It is true when said that love should be celebrated daily and not on a decided day but it is also not wrong to dedicate one day to love to show how important it is in our lives. 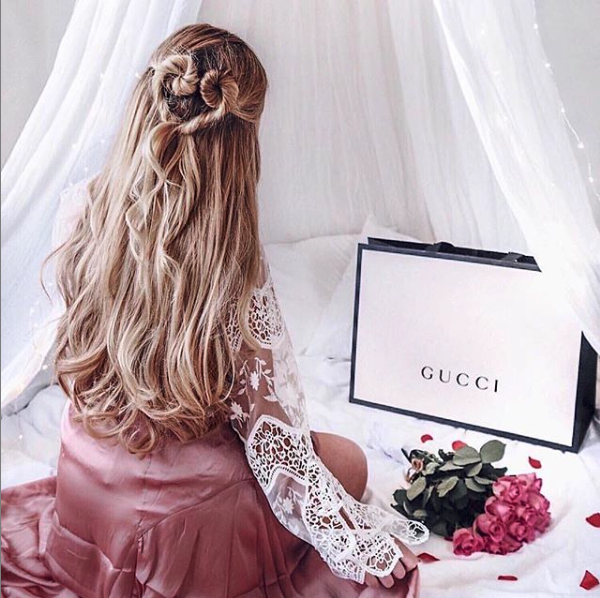 For some cynics it might be the way to commercialise love but if you as hopeless romantics as us then, celebrate your love with some fancy and easy hairstyles, looking all ravishing and swoon-worthy. For all the fashionistas out there V-Day is one of the many golden opportunities to dress up and look beautiful. A gorgeous dress, beautiful makeup, killer heels and an amazing hairstyle to go with it. Being said all that it is time for you to take a look at some of the easy and beautiful hairstyles that you can do on Valentine's.